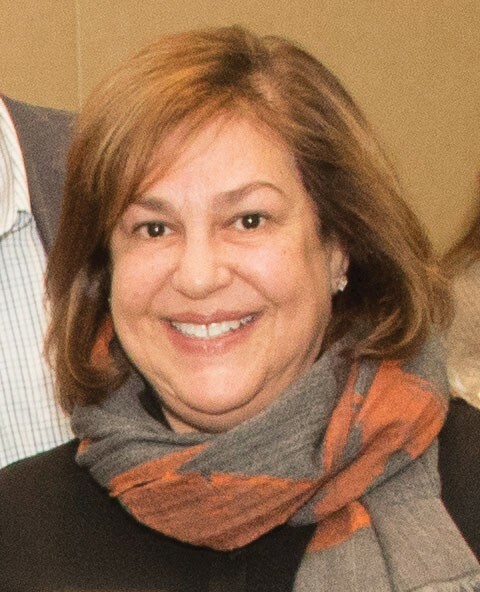 The Board of Directors of the Jewish Federation of the Lehigh Valley has unanimously voted to appoint Jeri Zimmerman as the Federation’s new executive director. Zimmerman joined the Federation staff in 2016, serving as assistant executive director and managing the Annual Campaign. She has served as interim executive director since the passing of Mark L. Goldstein, z”l, in October. For 12 years before coming to the Lehigh Valley, Zimmerman was the director of the Center for Israel and Overseas at the Jewish Federation of Greater Philadelphia. As the founding director of that department, she led efforts to strengthen relationships between synagogues, schools and agencies with the Federation’s overseas projects and allocated money to priority areas and projects in Israel and overseas. Her extensive Jewish communal experience also includes seven years as the Philadelphia regional director of the American Committee for the Weizmann Institute of Science and 10 years as the executive director of the UJA/Federation of Princeton, New Jersey. In Princeton, as that Federation’s first executive director, she developed programs and expanded giving levels, enhancing the vibrancy of the community. No stranger to the Lehigh Valley, Zimmerman obtained her master of education in community counseling from Lehigh University. Her grandchildren, Liav and Maya, and their parents Dr. Elliot and Chelsea Busch, live in Allentown. Zimmerman and her husband Len are also the parents of Michael, his wife Carly, Zach, Shai and Gadi and grandparents of Norah. Moving forward, Zimmerman will continue to concentrate on the mantra she has articulated from day 1: transparency, accountability, focus and impact. “I feel truly blessed that our Board of Directors has entrusted me with this responsibility,” Zimmerman said. “I believe there are exciting things to come for our community and it is my pleasure and privilege to work with our volunteer leaders and staff to make them happen.